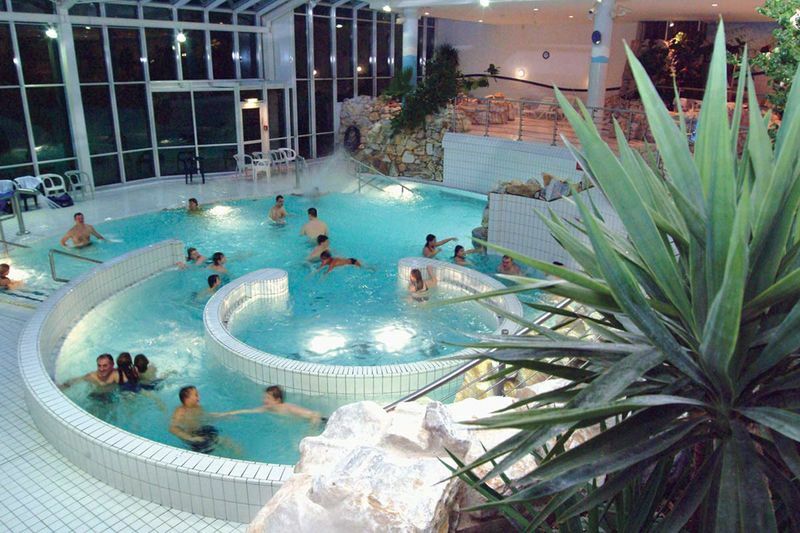 The Schaumberg swimming pool in Tholey offers a variety of leisure activities and options for sports, family fun or relaxation. Depending on your personal preference, you can go for an extended swim in the 25 metres pool as well as play beach volleyball, ping pong and football. Or try the Saarland’s longest water slide for a 103 metres long ride featuring light effects and music. 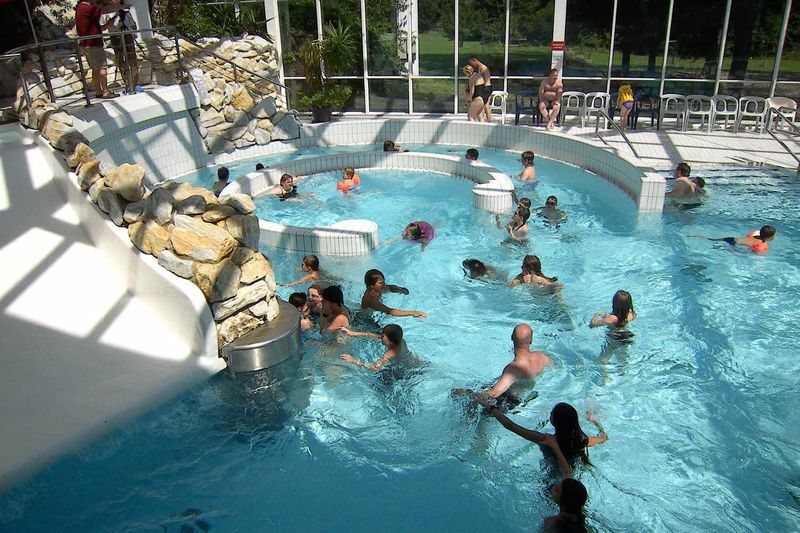 Whirlpools, different saunas, sunbeds, massage treatments and ample space to grap a deck chair, either in- or outdoors, to simply relax and unwind are also on offer.